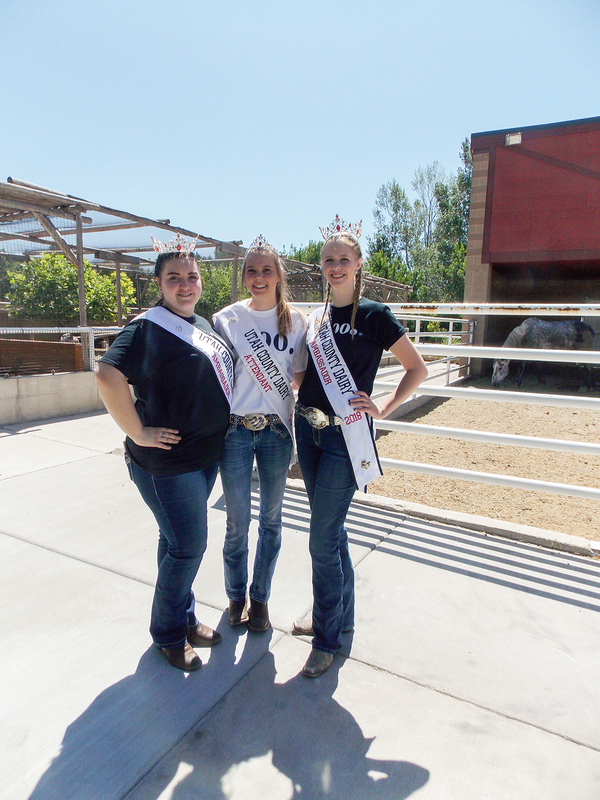 Last Saturday, Thanksgiving Point Farm Country held their annual Dairy Days, celebrating all things dairy. 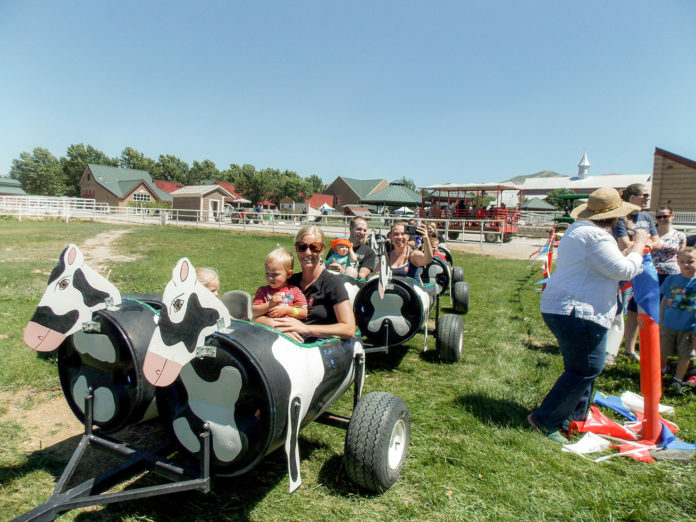 Dairy enthusiasts were invited to discover the wonders of dairy farms by making homemade butter, learning about cow biology, riding the cow train, and playing a variety of dairy-based games. Lehi City has a rich history of dairy farming. In the 1800’s through the late 1900’s, there were dozens of thriving dairy farms throughout the area.